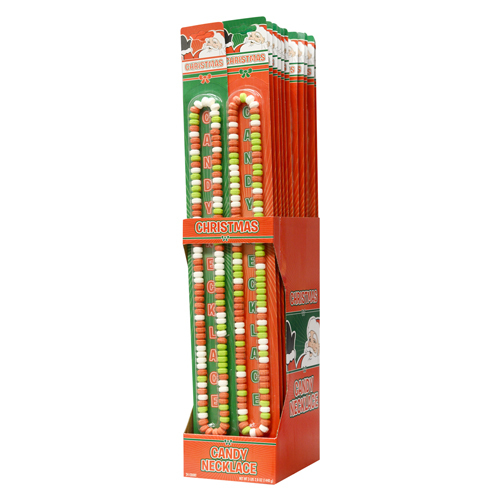 Our Christmas World’s Biggest Necklace will be a sweet treat for your holiday party! Kids will love to accessorize their outfits with this tasty necklace. 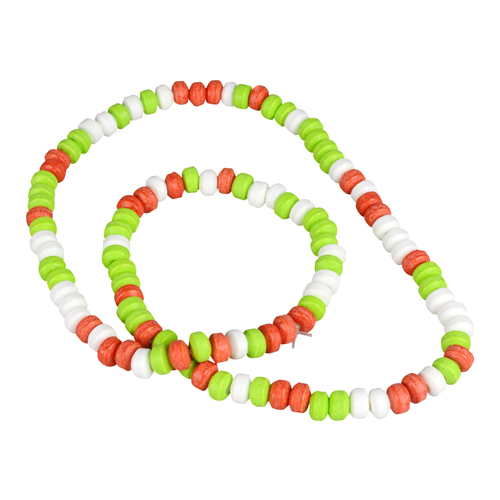 Each candy piece is full of flavor and is beaded on an elastic string, making each necklace easy to slip over your head. Choose to bite off one piece at a time or munch on a mouthful. 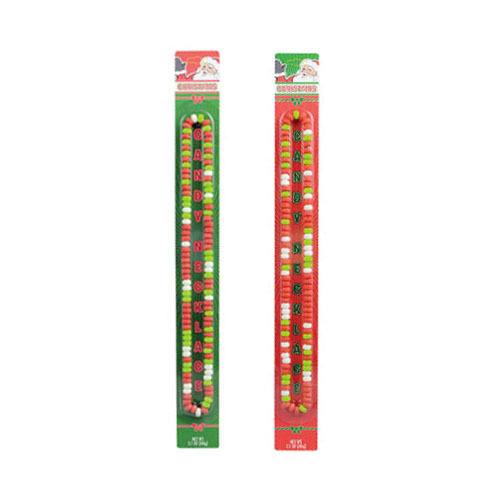 No matter how you to eat it, you're sure to love this perfect holiday party accessory.